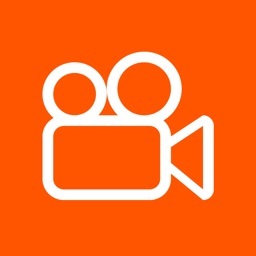 Video Recorder by Touch. 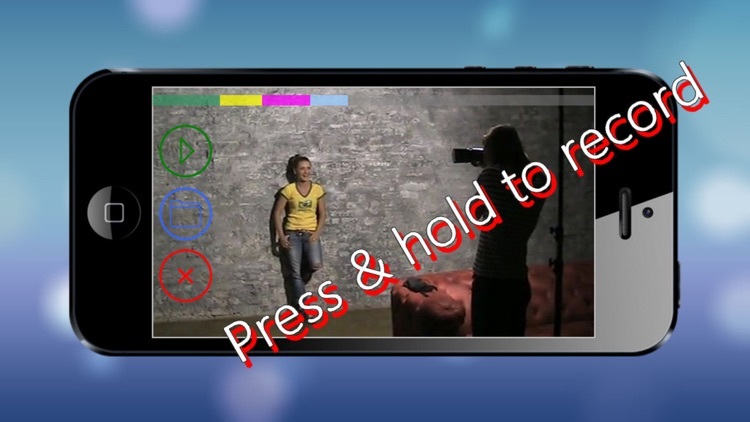 Camera - Capture, Edit, Share videos by EAST TELECOM Corp.
Have you ever filmed at a presentation, a party or a concert? If yes, you are sure to remember what a disappointment it was to discover that you failed because you had not started to film properly. 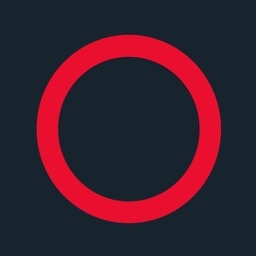 You may also remember how it was inconvenient to record, holding your device over your head or moving it from side to side or down, not to mention repeated clicking on “Record”, resulted in a number of separate fragments and no idea what to do with them. Using the "Video Recorder by Touch" application you will avoid such frustration and will always be fully confident that all important moments were recorded properly. Would you like to find out why? All of that is possible because wherever you touch the screen – YOU KNOW FOR SURE THAT YOUR PHONE RECORDS. 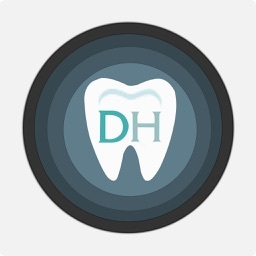 Now to control the process of recording, you do not need to look at the screen and make sure that it has started. 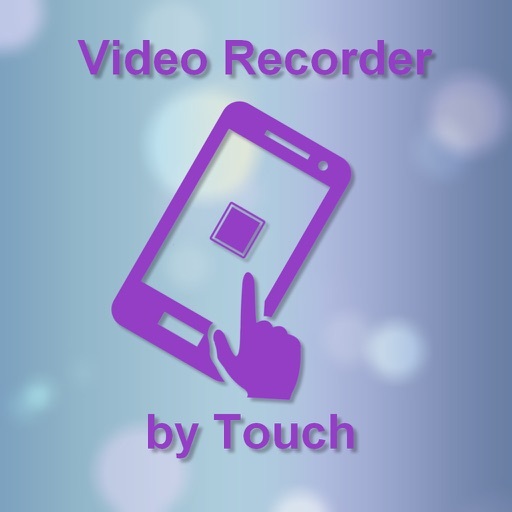 With "Video Recorder by Touch" you have a lucky opportunity to place your device the way, convenient for recording, with certainty that shooting will take place. 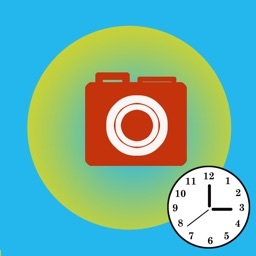 The "Video Recorder by Touch" application makes recording SIMPLE and RELIABLE, but note, if you press on the screen several times, it means that the recording starts repeatedly, and all video fragments are saved in a single file. 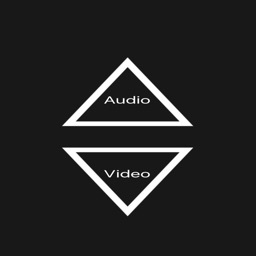 - All recorded video can be edited, saved or deleted. 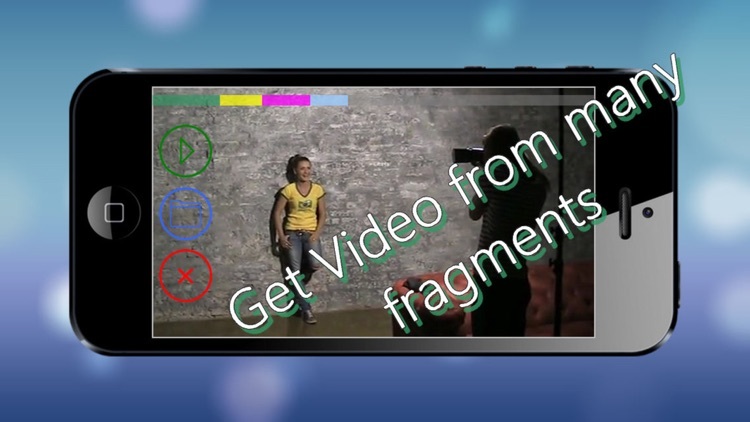 With "Video Recorder by Touch" you don’t need to use a program software to combine a large number of fragments in ONE video.